The LGBTQ community has made tremendous progress since the first Christopher Street West Parade in 1970. This is a direct result of the countless efforts by Southern California’s trailblazers who continue to fight for LGBTQ equality. 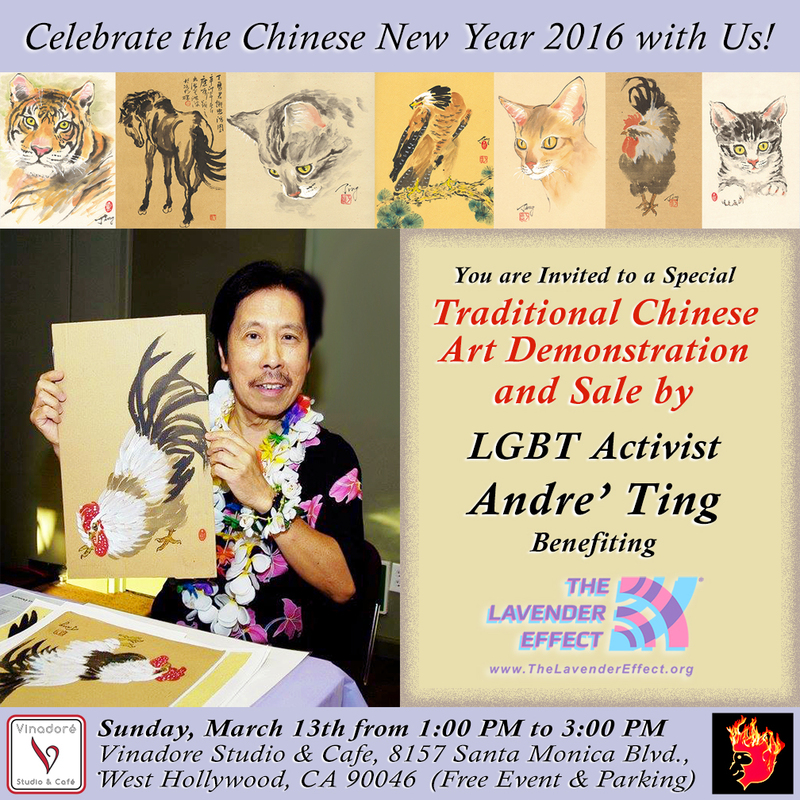 Please join LA! 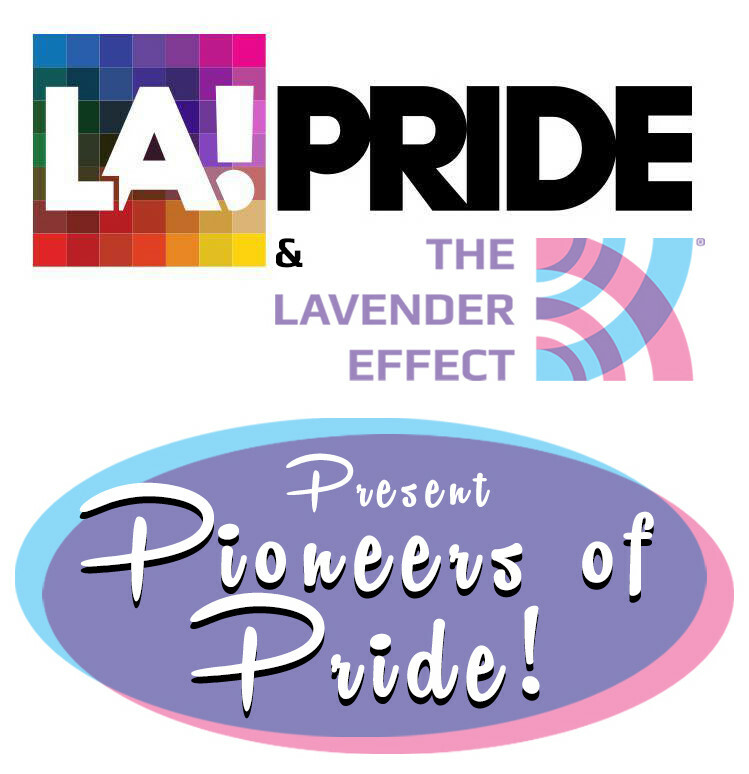 PRIDE & THE LAVENDER EFFECT as we celebrate “Pioneers of Pride” at the LA! PRIDE Parade. 2015 Honorees include Betty DeGeneres, Robert Patrick, Gail Rolf, Stuart Timmons, Andre’ Ting, Dr. Virginia Uribe, Phill Wilson, and Mia Yamamoto. This year’s Parade is on June 14th and begins promptly at 11:00 AM. EXPRESS YOUR GRATITUDE by wearing the color lavender and cheering from the sidelines. 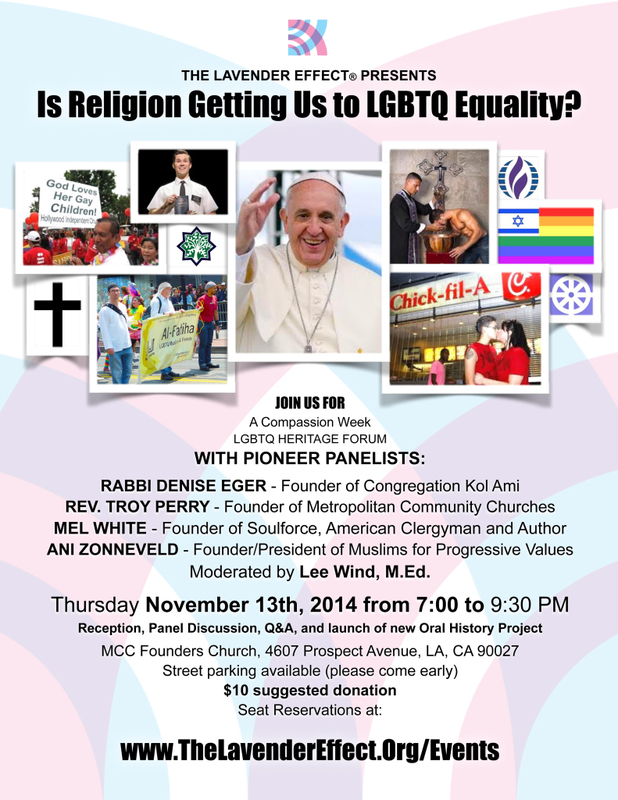 Or you can gather at Crescent Heights and Santa Monica Blvd. to march with THE LAVENDER EFFECT. Please arrive by 10:30 AM as we’ll be one of the first in the procession. View the Parade Route Map and other information about LA! PRIDE at www.lapride.org. Please wear the color lavender to show your support for SoCal Leaders of the LGBTQ Movement. Tickets: $10 suggested donation – click HERE to reserve seats. 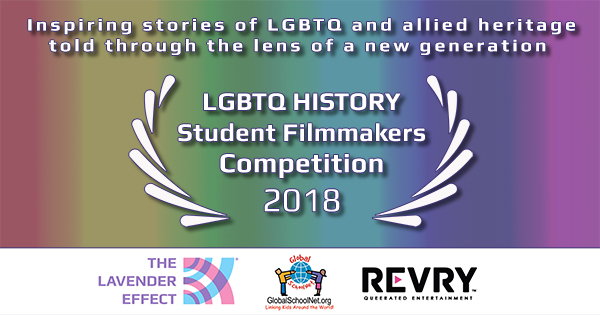 Goals: To expand attendees’ understanding of the milestones that have brought religious communities through stages of “vilification,’ ‘tolerance,’ and ‘acceptance” of LGBT people. To explore new open and affirming congregations, who and what work is being done in our local community, and how that has influenced others. 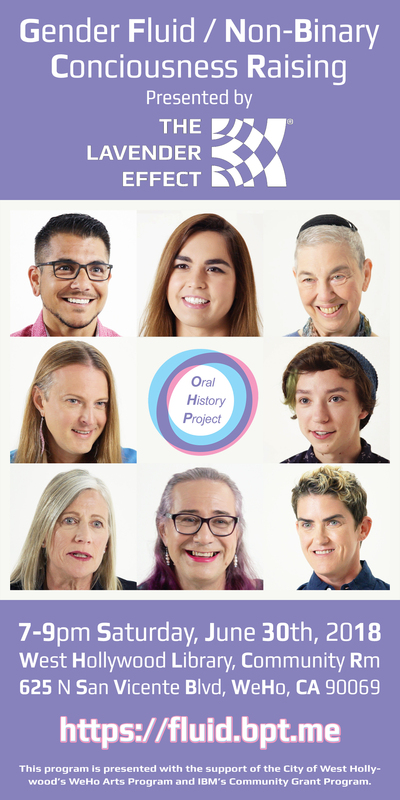 To learn how we can use insight and wisdom to encourage more regional, national, and global faith-based communities to affirm and celebrate LGBT people in the future. 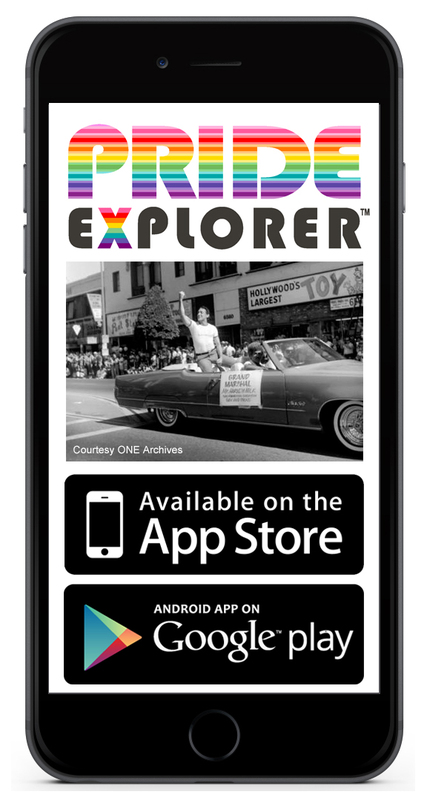 THE LAVENDER EFFECT® is thrilled to announce that they we are contracting with OUT & ABOUT Tours to share our passion for LGBTQ History and Culture in Los Angeles. This culturally rich, vital, and often hidden history is at the heart of this great city’s heritage, and part of a larger global movement. Our unique collaboration is serendipitous with a historic tipping point, and unveils this much-needed collaboration to enrich, educate, and amuse over 20,000 people a year – visitors and locals alike. GAY LA Downtown Walking Tours on Saturdays from 11:00 AM to 1:30 PM (begins at Union Station). LGBTinsel Town Walking Tours on Sundays from 11:00 AM to 1:30 PM (begins at Hollywood Museum). 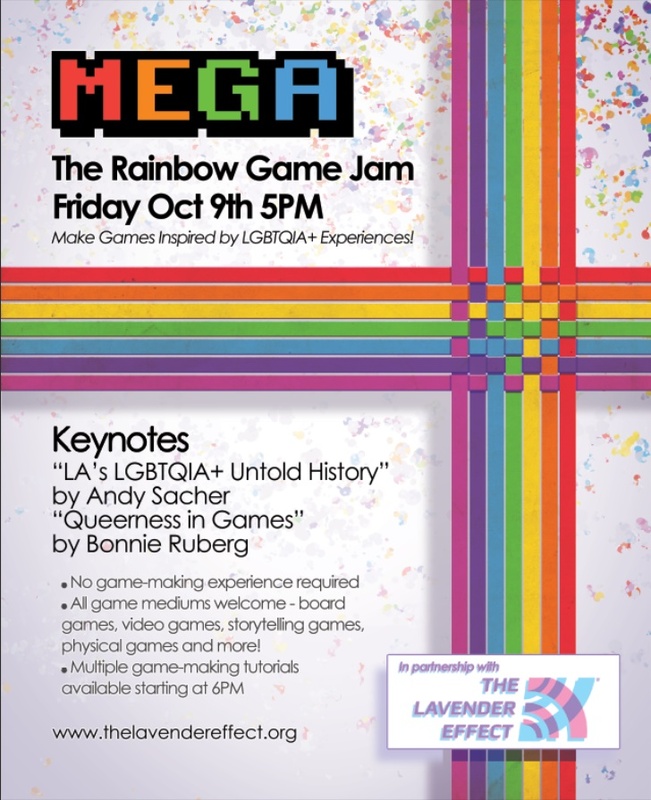 The Lavender Effect’s Founding Director and Creative Executive Andy Sacher will present an image collection that documents the important role Los Angeles played in creating a LGBTQ community in America and a national movement for equality. 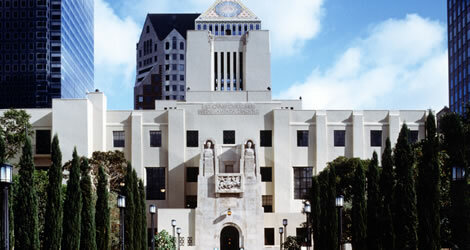 This presentation is sponsored by Los Angeles Public Library and takes place on June 21st from 11:00 AM to Noon at the Los Angeles Central Library in Downtown LA. 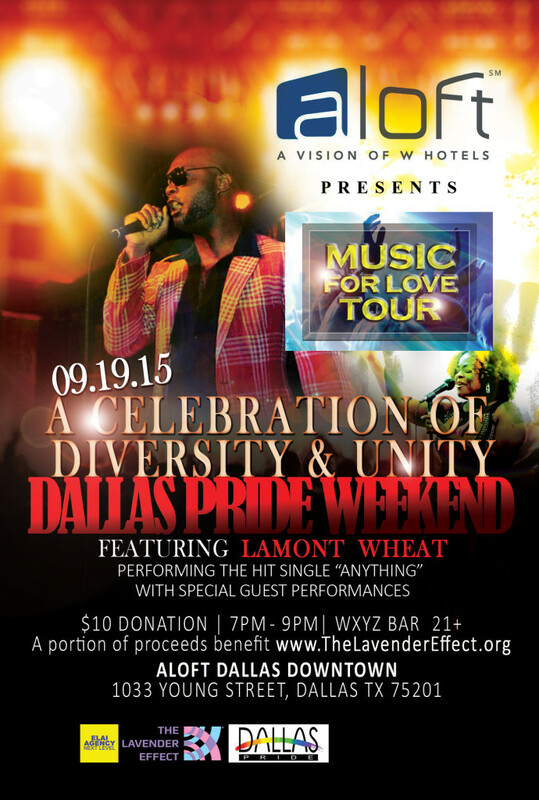 Join The Lavender Effect for its 3rd Annual Outlaugh! Special Event on Tuesday, May 20 @ 8:00 PM. Kick off Gay Pride Month with LA’s best Lesbian and Gay stand-up comics! 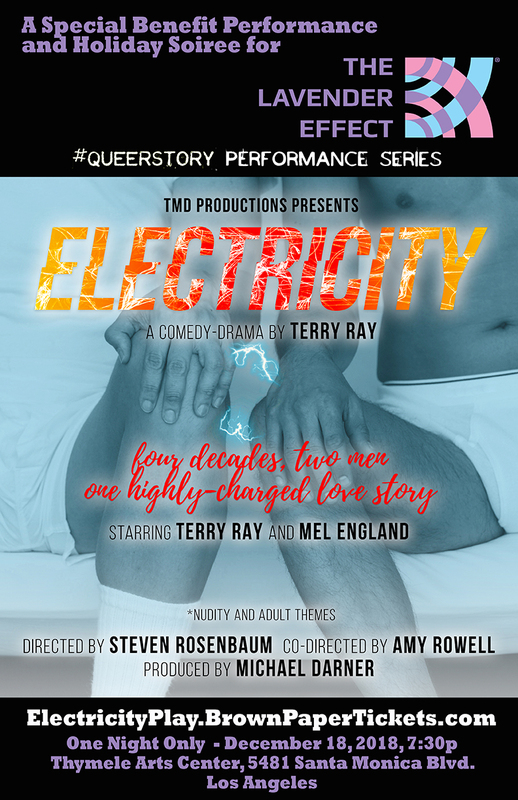 And since it all happens at WeHo’s fabulous Eleven Restaurant and Nightclub, you can eat, drink, and make merry before, during, and after the show! We are also thrilled to announce that Julie Goldman is headlining the Outlaugh Special Event 2014! She can be seen on BRAVO’s new show THE PEOPLE’s COUCH, can be heard on the wildly popular GAYEST OF ALL TIME podcast with Jonny McGovern, and you can click online and watch her anytime you want with her creative partner Brandy Howard in their multiple web series ROOMIES, GAY STREET THERAPY and IN YOUR BOX OFFICE. Join us in March at West Hollywood’s famous Legendary Bingo as we celebrate Women’s History Month. Keep coming back to this page as we’ll have more information soon regarding our host and some of the fantastic prizes you can play for! Suggested $20 cash donation at the door. Making Love Letters is a fun – and fund-raising – event to be held on Wednesday, June 19, at 8:00 PM at the West Hollywood Library, will be a unique combination of drama and discussion. 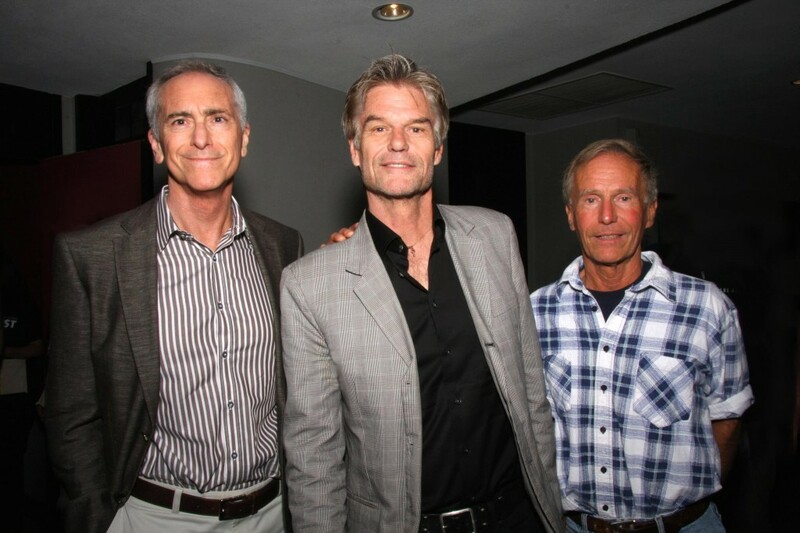 A panel will discuss the historical and cultural impact of the landmark 1982 film Making Love, which starred Harry Hamlin, Kate Jackson, and Michael Ontkean. The film was the first major studio movie to feature positive gay role models. A. Scott Berg, who came up with the idea for the film. Berg won the Pulitzer Prize for his biography of Charles Lindbergh, and his highly-anticipated biography of Woodrow Wilson will be published by G. P. Putnam’s Sons in September. Barry Sandler, who wrote the screenplay. Sandler is a writer and producer whose many other films include Kansas City Bomber, The Duchess and the Dirtwater Fox, and The Mirror Crack’d. He is the recipient of the GLAAD Media Award and the Outfest Gay Pioneer Award. Dan Berkowitz, who will moderate. Dan is a member of The Lavender Effect’s Board of Advisors, and a former Co-Chair of West Hollywood’s Lesbian and Gay Advisory Board. Rumor has it the panel will be augmented by at least one of the film’s stars. Stay tuned . . . ! The drama will come when several of Hollywood’s leading ladies read excerpts from the many letters Sandler received from viewers of the film, telling him how it changed their lives. Actresses who have agreed to participate, schedules permitting, include Barbara Bain (3-time Emmy-winner, Mission Impossible), Cleo King (Nana on Mike and Molly), Martha MacIsaac (Becca on 1600 Penn), Mary Gordon Murray (Tony nominee, Little Me), and Ann Walker (LaVonda Dupree on Sordid Lives). General admission tickets will be available for $20, with VIP tickets at $50. VIP tickets will enable donors to make a more generous contribution to The Lavender Effect, and will ensure reserved seating. 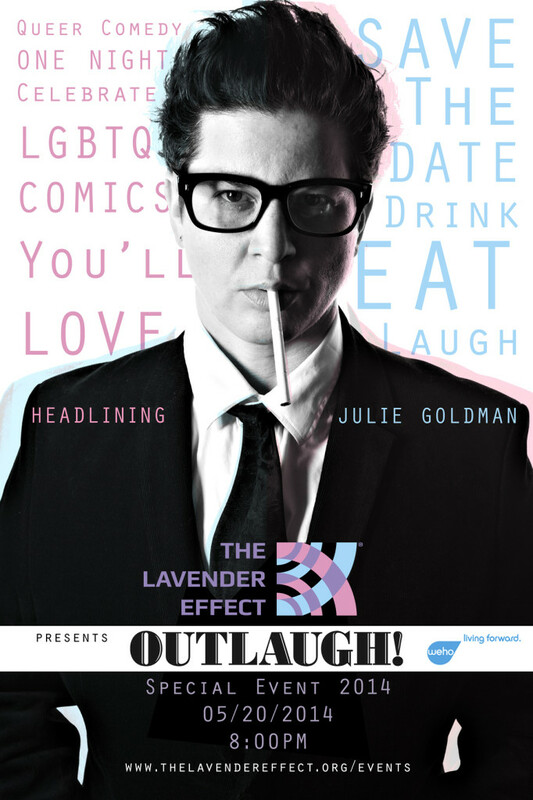 The Lavender Effect presents an Outlaugh Special Event – an evening of gay and lesbian stand-up comedy. Outlaugh, “America’s Original Queer Comedy Fest,” was created by Mike Player, who is producing this year’s event. Last June, Outlaugh was TLE’s very first fund-raiser, and was a great success – and this year promises to be even better! The dynamic Sandra Valls, known for her appearances on Showtime and Logo, will headline the show, along with a lineup of guest comics. Watch for a special appearance by 86-year-old community icon and TLE Advisory Board member Ivy Bottini, who toured the country as a stand-up comic for many years. Tickets are $20 (general admission) and $50 (VIP). VIP tickets include one Pre-Show drink ticket (details will be provided), ensure reserved premier seating, and enable donors to make a more generous contribution to The Lavender Effect. 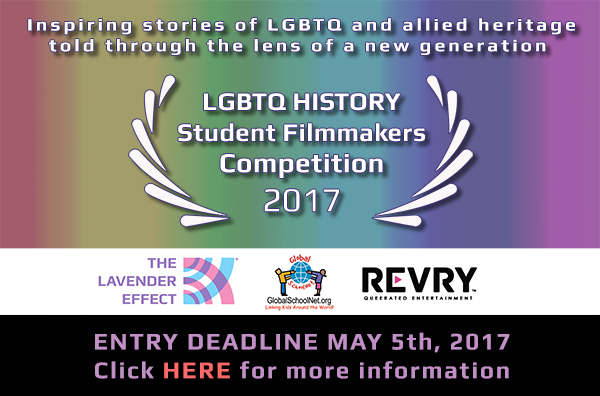 Join us for a very special preview of The Lavender Effect’s Oral History Project at the West Hollywood Rainbow Key Awards. 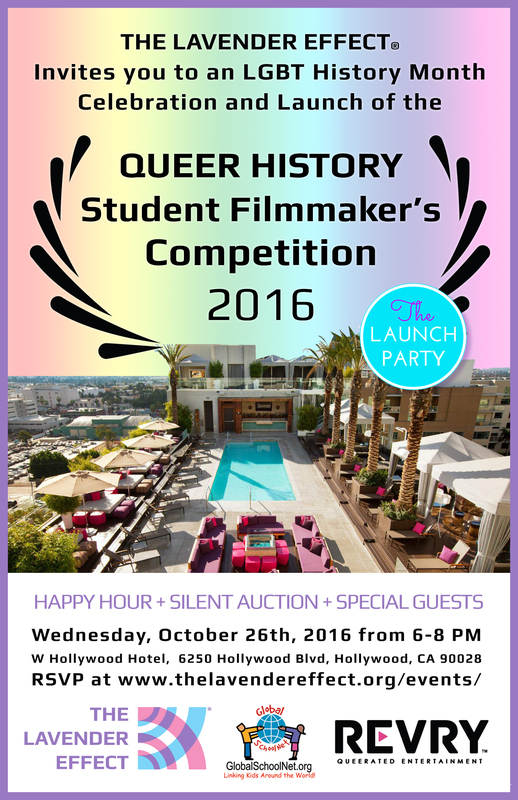 Funded in part by the City of West Hollywood through its Arts and Cultural Affairs Commission & Lesbian and Gay Advisory Board. This is a free event! 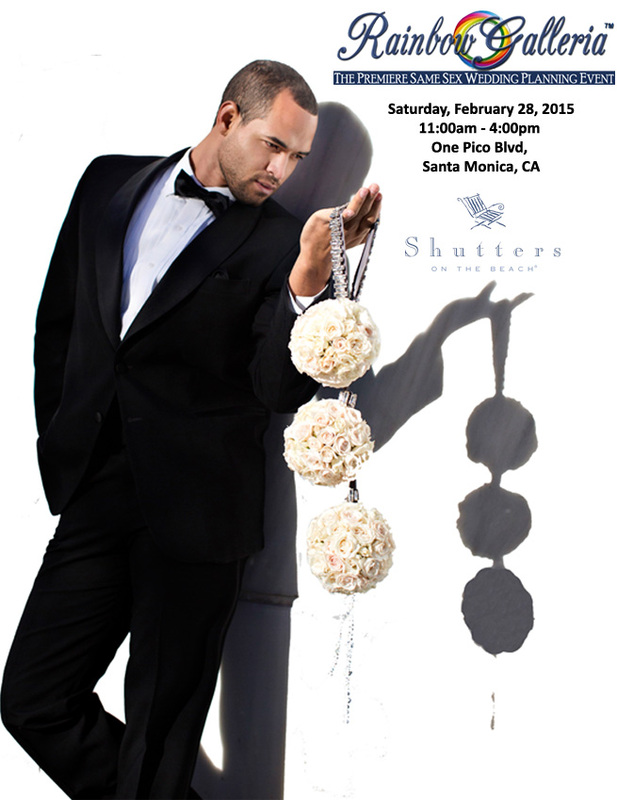 However, RSVPs are strongly encouraged. 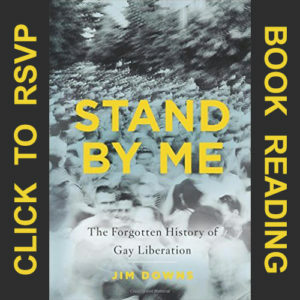 Please respond no later than June 7, 2013 to Jeff Book 323-848-6471 or JBook@weho.org. As part of it’s dedication to preserving queer art and culture in the Los Angeles area, Christopher Street West will be hosting Momentum within the celebration grounds of Pride 2013. In an exhibition of large-scale light and interactive installations, Momentum will examine our queer heritage in tandem with the socio-political viewpoints of contemporary artists. 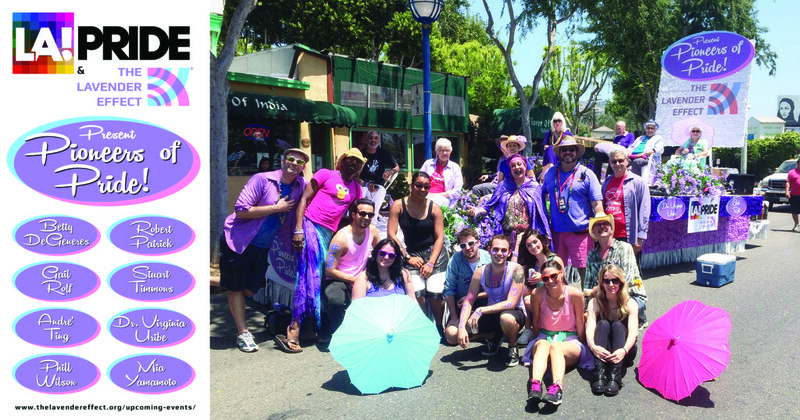 With the joint participation of ONE National Gay and Lesbian Archives, Impact Stories, The Mazer Lesbian Archives, The Lavender Effect, The Colors of Compassion and curated by queer art non-profit INSTALL:WeHo, history intersects in the heart of the Gay Pride 2013. Momentum will be located in the Library Parking Garage in the south portion of the LA PRIDE festival. See the Christopher Street West website for tickets and more information! Gay May Days is a 3-day weekend of performances and a communal space with workshops, special events, and nightly maypole dances. 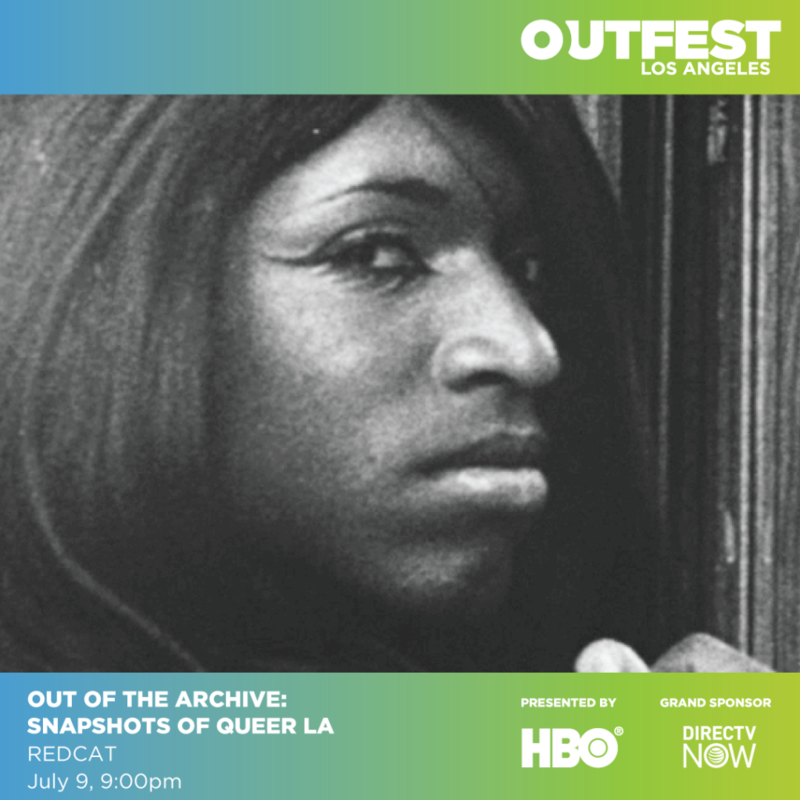 Contributions of great LGBTQ figures in history will be honored and the nature of gayness will be explored by members of LA’s contemporary creative community. 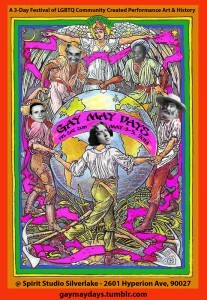 Gay May Days celebrates aspects of Beltane, Social Justice, & The Eros of Springtime through a gay centered perspective. The event is curated by Jason Jenn and Ian MacKinnon. More information is located at http://gaymaydays.tumblr.com/. All of Sunday’s proceeds go to The Lavender Effect. Additionally there will be a silent art auction benefiting The Lavender Effect all weekend long. On behalf of Mayor Antonio R. Villaraigosa, the Los Angeles City Council, Christopher Street West/LA PRIDE, LGBT Heritage Month Planning Committee, and Toyota Motor Sales and Toyota Financial Services, please join us at the Third Annual LGBT Heritage Month Opening Ceremony on Thursday, May 30 and the Council Presentation on Friday, May 31. Celebrate the LGBT community in Los Angeles with an evening of delicious food, special guests and spectacular performances! 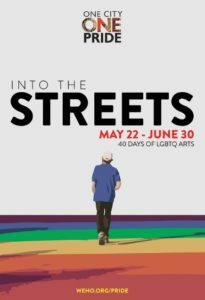 Catered by celebrity chef Susan Feniger’s STREET with Master of Ceremonies Doug Spearman and performances by The Gay Man’s Chorus of L.A., Vox Femina, Aubrey’s Showgirls and Katrina Parker of the hit NBC show, The Voice!! This year’s honorees are . . . Adam Lambert, Mia Yamamoto, and Rodney Scott! This event is free and open to the public, but RSVPs are recommended. 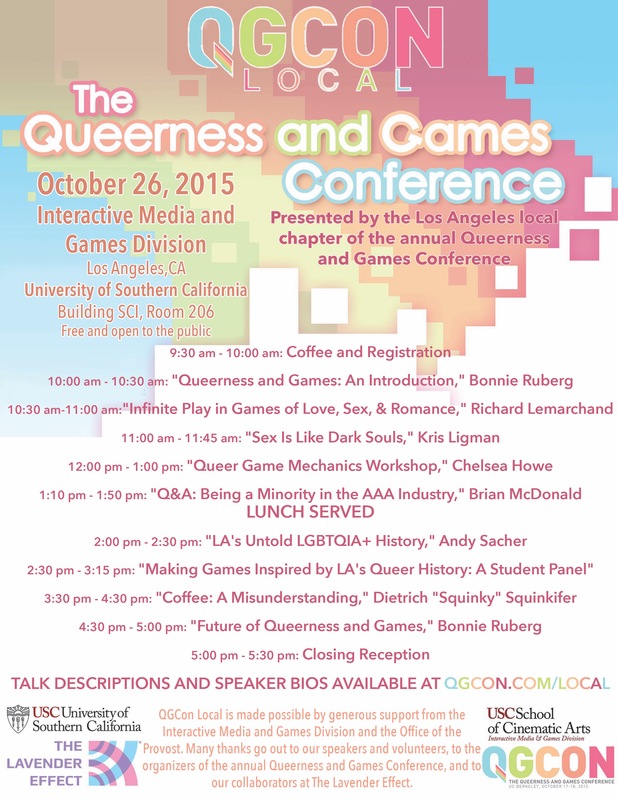 To RSVP, contact Justin Gonzalez at lgbt@lacity.org or (213) 922-9763! Continuing the celebration from the night before, please join us for the official City Council presentation ceremony on Friday morning.